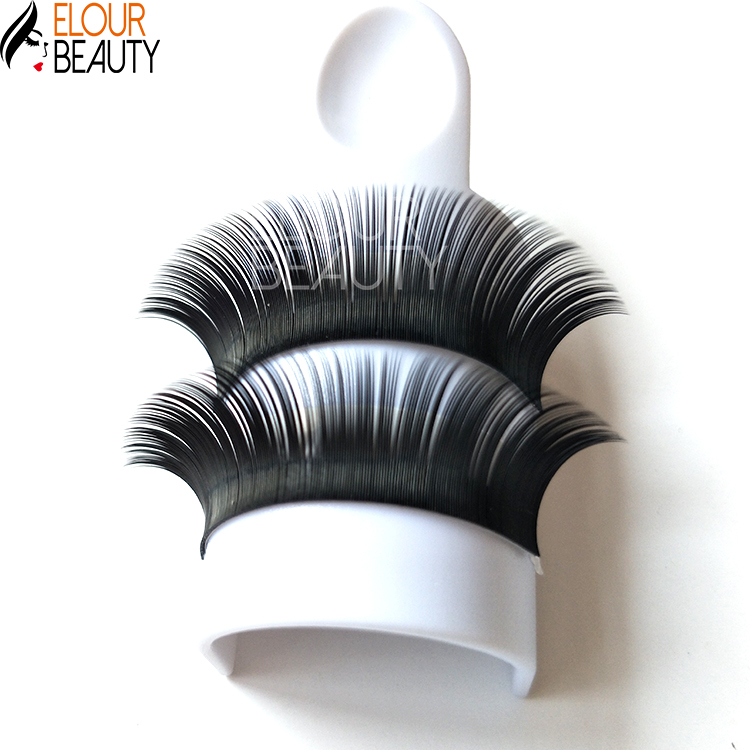 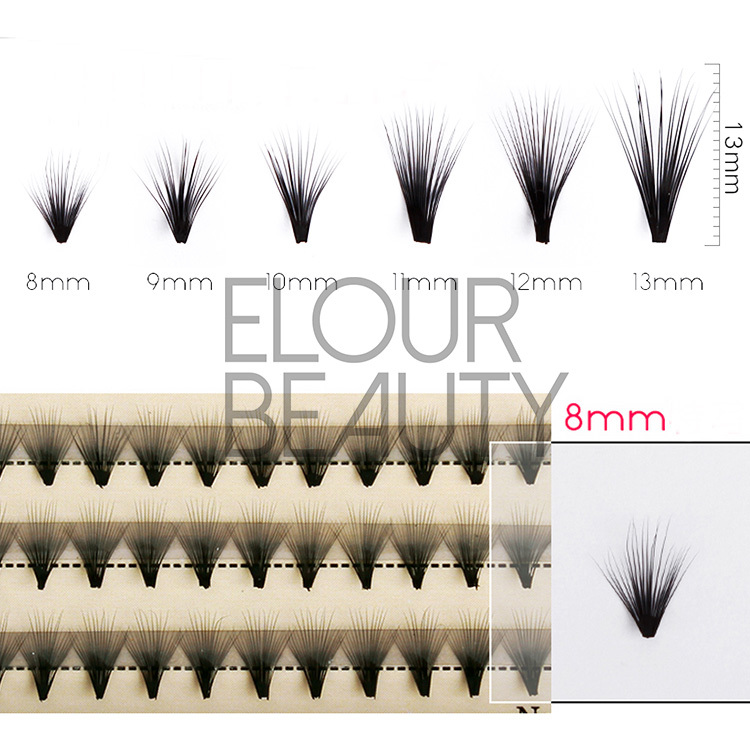 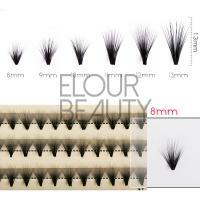 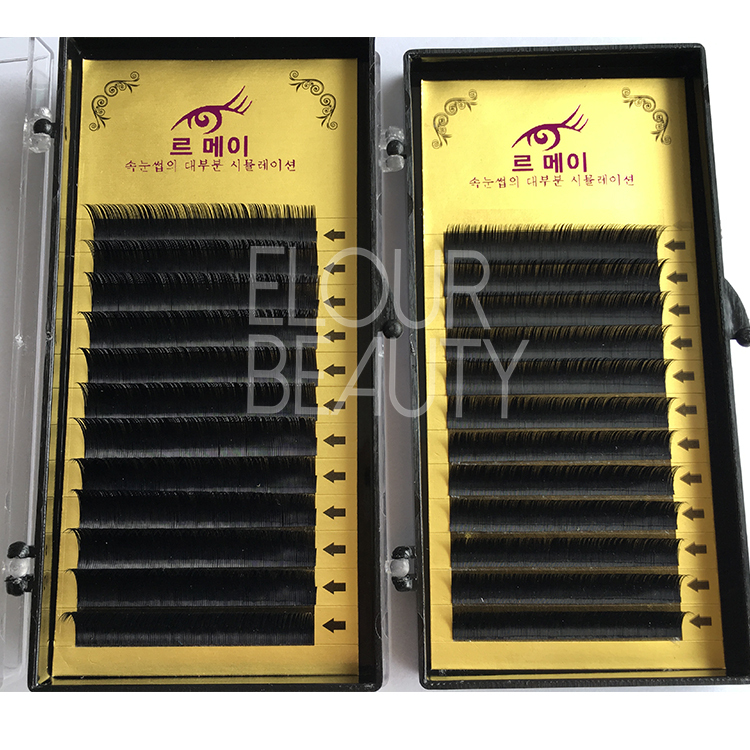 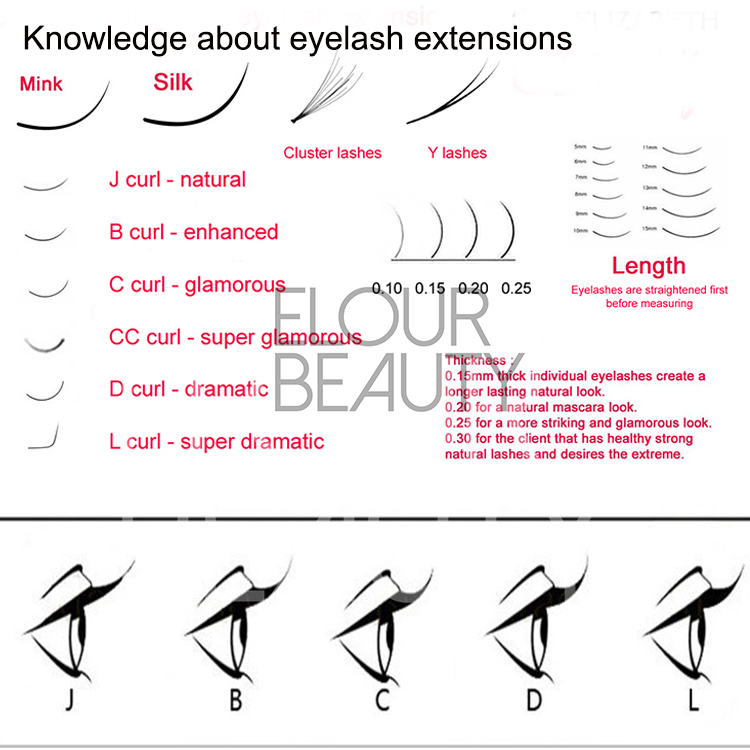 High quality cluster eyelash extensions private label wholesale.Eyelash extensions one cluster is 2d,3d,4d,5d,6d,10,20d as need,and very volume,and fuller your eyelashes.The cluster lash extensions are long lasting and curl keeps great great,and can DIY,easy using.Private label card paper and different kinds of packages can be made in wholesale,low price,higher quality. 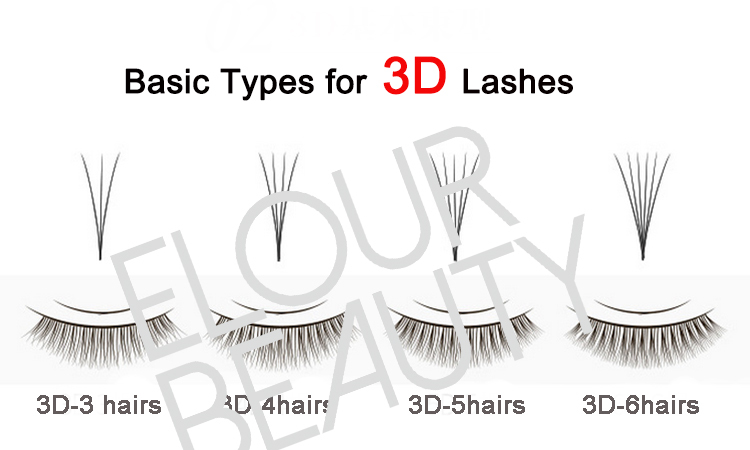 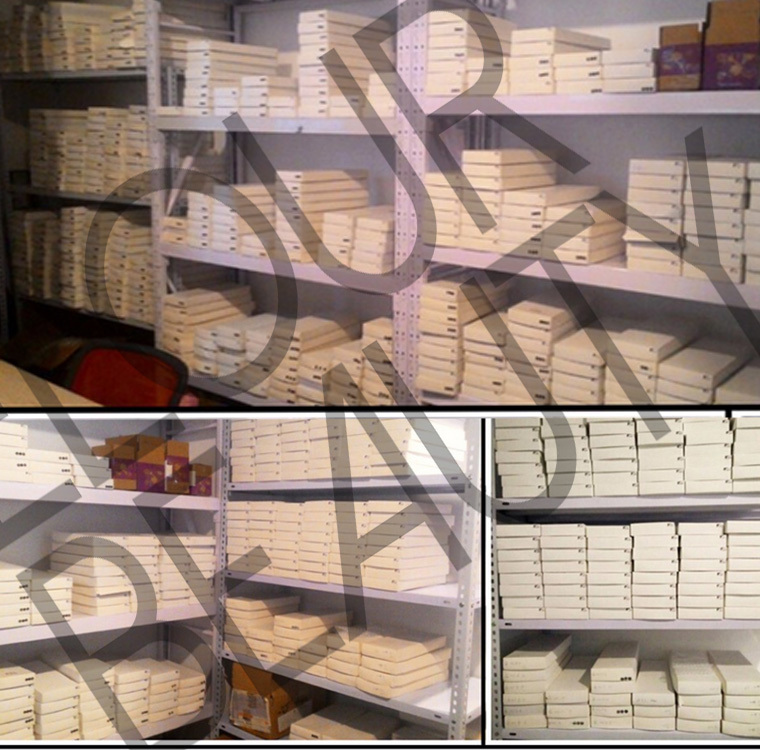 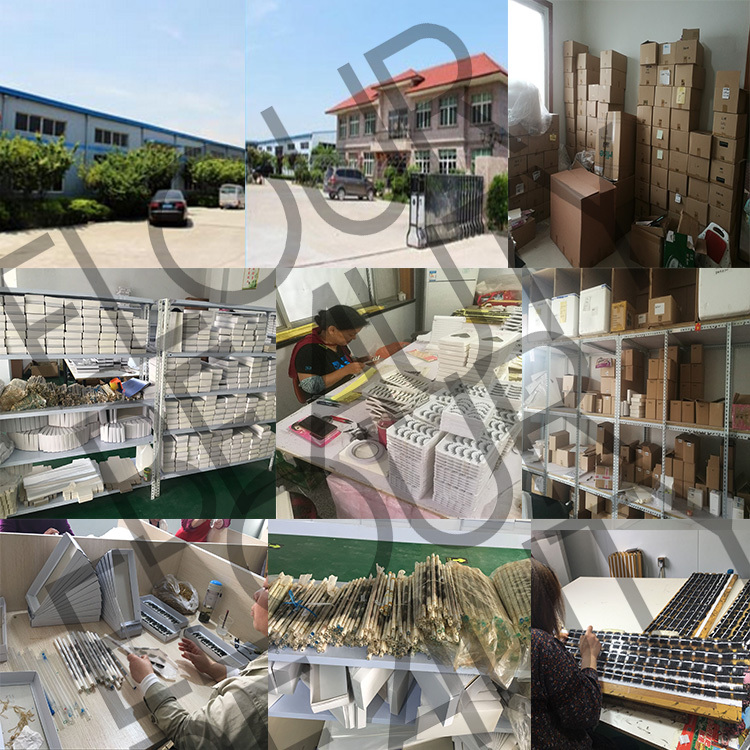 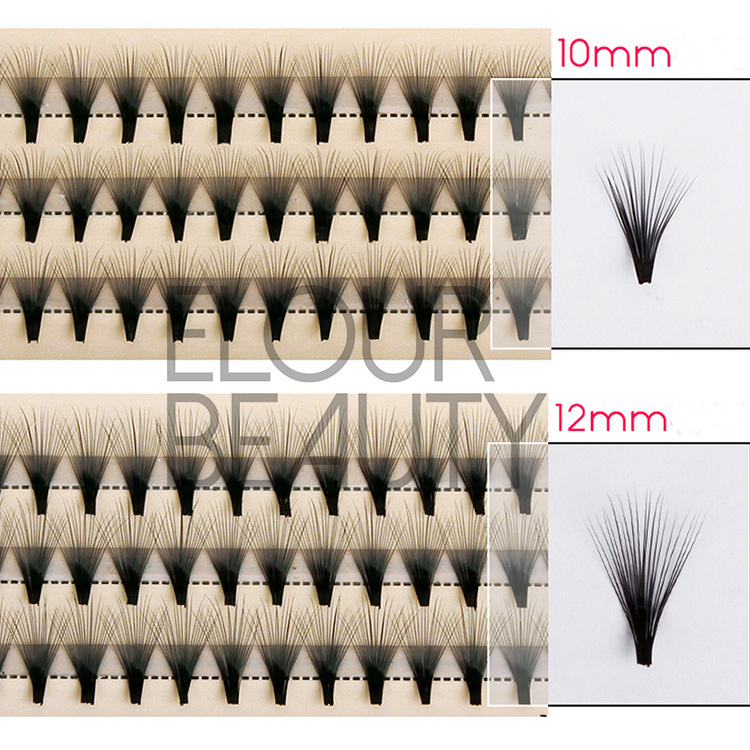 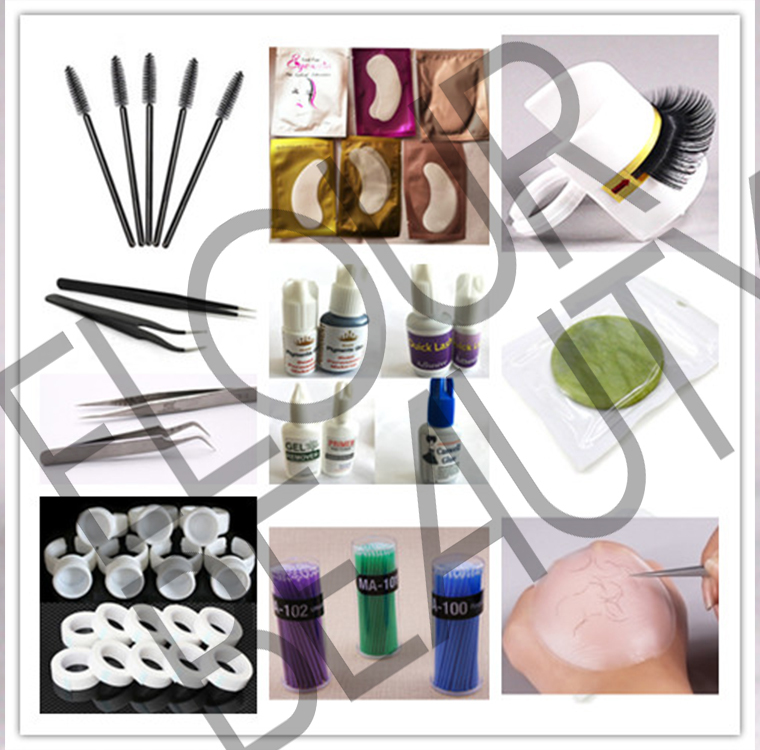 Our cluster eyelash extensions have 2D-20D in different kinds,customers can choose as need.All our eyelash extensions are 100% handmade with the best materials to make sure the high quality each of our lashes.Our daily output is more than 10,000trays,can satisfy customers fast delivery requirement.Welcome you try lashes,our professional teams will service for you. 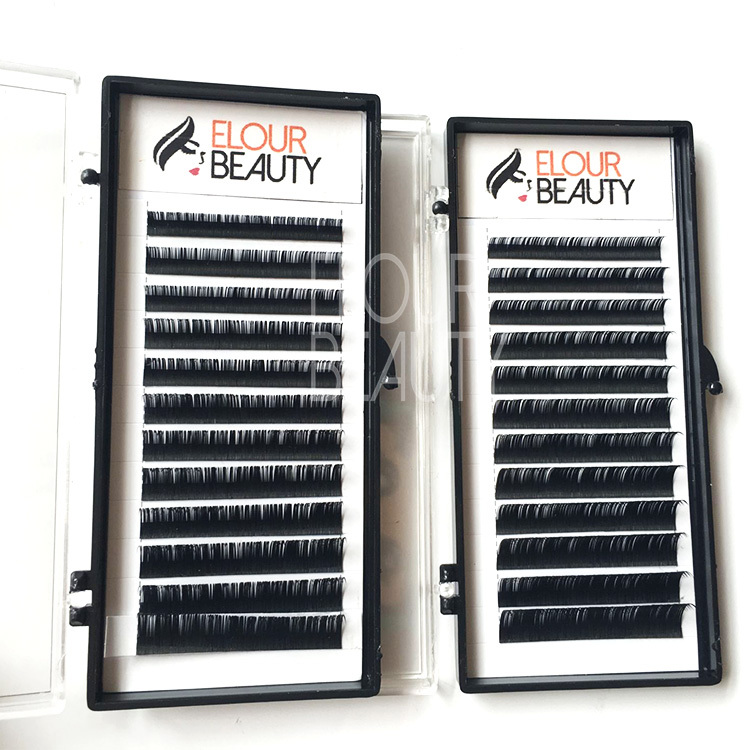 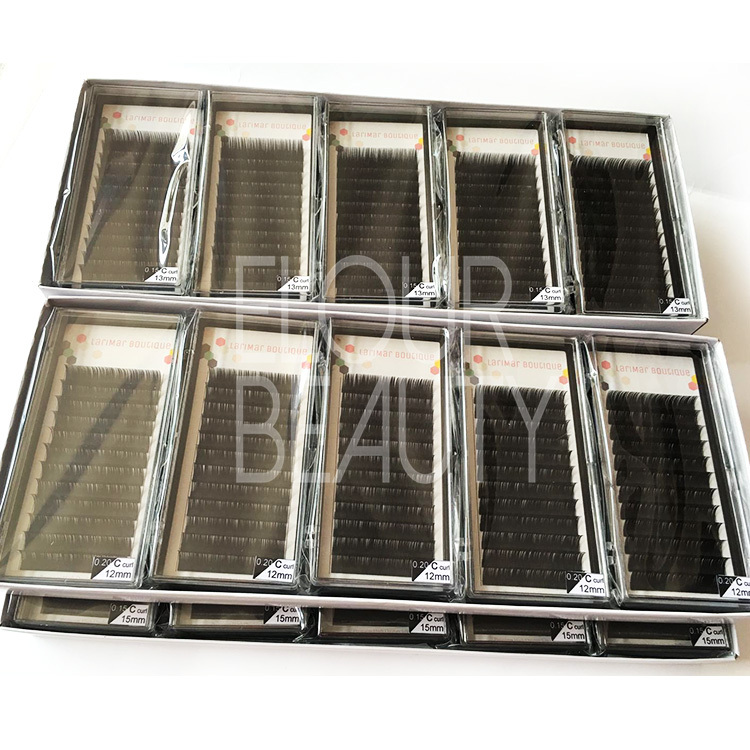 Each lash tray pack with opp bags,and 10lash trays in one middle box,and then pack the middle box in the cartons and cartons put foam to protect the lash extensions. 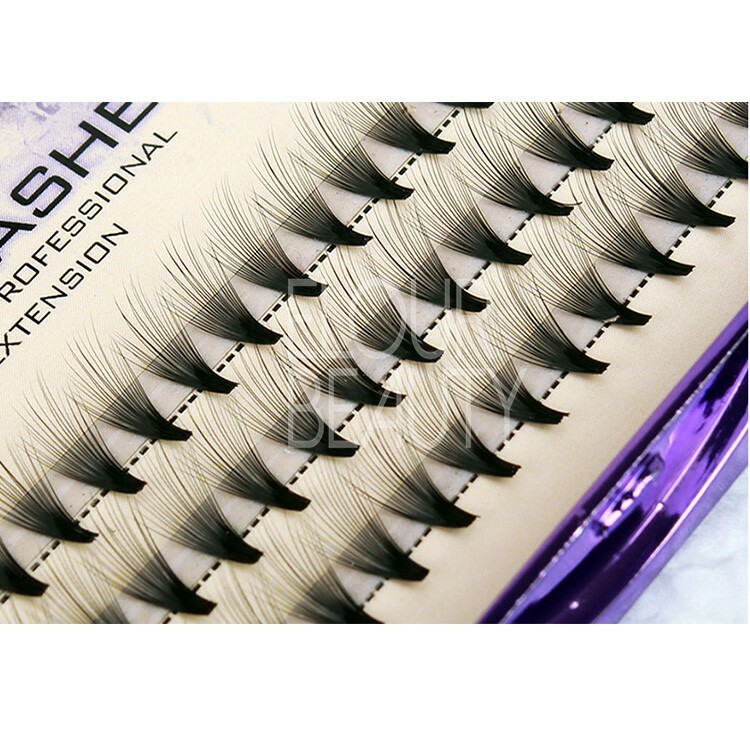 We have lash extensions certifcate for exporting and also can make the certificate as different countries need. 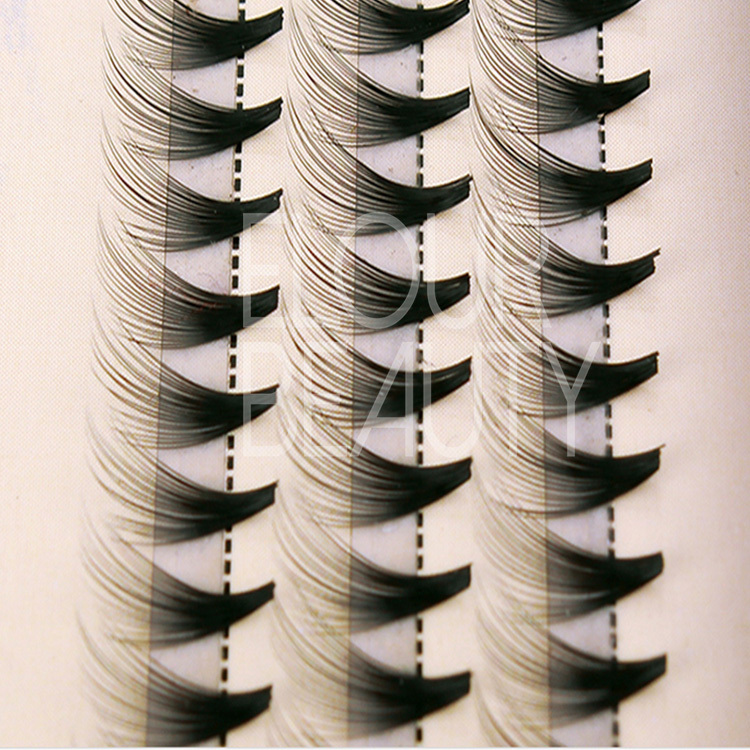 From the comparaing,the eyes with eyelash extensions is so beautiful,long lashes.